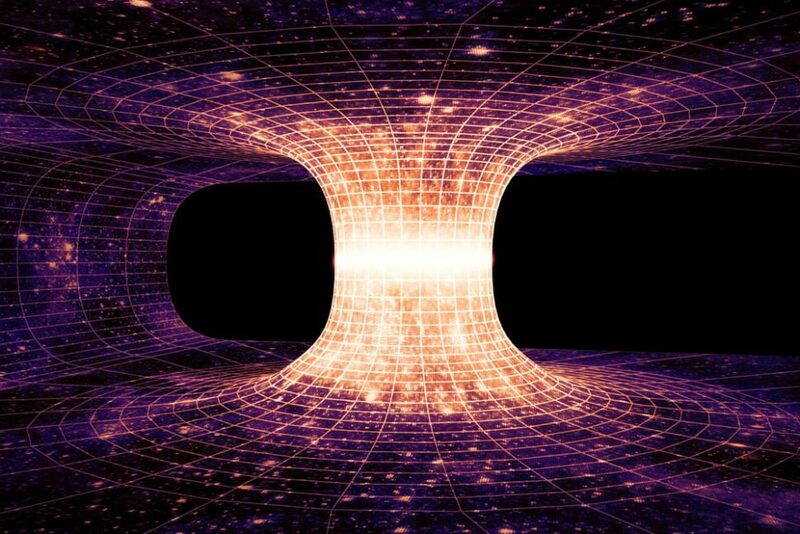 Einstein's theory of general relativity is over a century old. But, until now, its presence outside our solar system had never been definitively proven. Now, scientists have managed to do just that. The theory of general relativity has just passed its first and most precise test outside the Milky Way. We owe a lot of our current understanding of the Universe to Einstein’s equations and ideas. The iconic physicist may have missed the mark on a few occasions, including his biggest blunder that the Universe is constant, but he got so many things right. Einstein’s legacy to the world can be summed in two words: General Relativity. Now, scientists have, for the first time, proved the validity of Einstein’s theory in a distant galaxy, confirming their understanding of how gravity works. Published in 1916, general relativity gets us back to the Universe’s early beginnings (the Big Bang), predicted the existence of gravitational waves, black holes, dark matter, and several other concepts that make up our current understanding of the cosmos. Einstein’s work on gravity and his general relativity theory as a whole have stood the test of time, despite the attempts of scientists to find alternative theories that would describe the universe better. Over the years, experimental tests time and time again proved general relativity, as a theory of gravity, to work — albeit only when confined to the walls of our solar system. Researchers were wondering whether the same principles can apply to larger scales of the Universe, like a whole galaxy, and now they have the answer: it does! Astrophysicists at the Institute of Cosmology and Gravitation (ICG) at the University of Portsmouth, UK, sought out to test general relativity on a galactic scale. The team used data from two instruments, NASA’s Hubble Space Telescope and ESO Very Large Telescope in Chile, to study the light coming from a distant galaxy. Researchers used a galaxy called ESO325-G004, 500 million light-years away, as a gravitational lense that bends the light from this distant galaxy generating what’s called an Einstein ring. Then, after comparing the mass of ESO 325-G004 to the curvature of the surrounding spacetime, results showed that gravity behaves as predicted by general relativity even on large astronomical scales. This experiment provides the most precise and robust test of gravity on such large scales to date, and which rules out some alternative gravity theories, but not all of them. Are there any aspects of general relativity that still need large-scale testing?